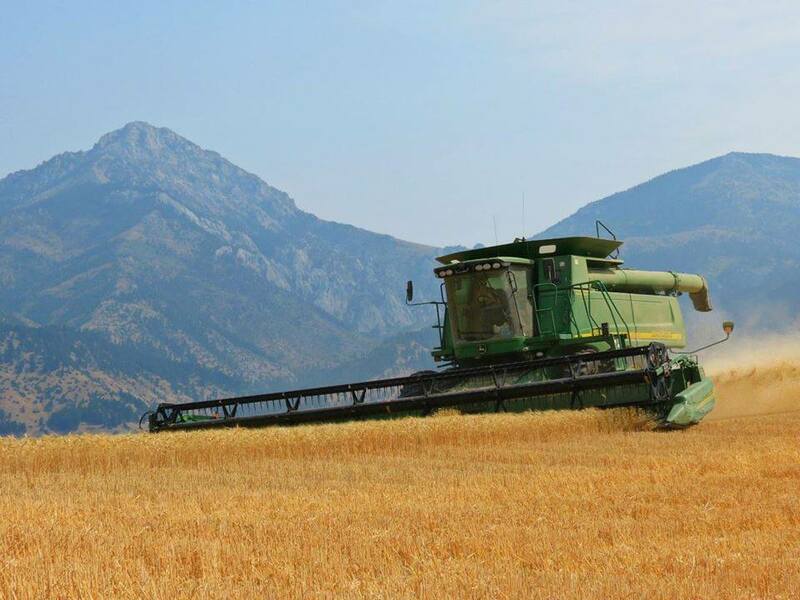 Our fans from around the globe share some of their thoughts and photos about harvest. "Every year, I go up to visit my mother- and father-in-law in Illinois. I love taking photos of the whole process and I have a learned a lot since my first harvest in 2008 ... Since that first harvest, my photos have become a big hit with my father-in-law. So I started making him a photo book as a Christmas present every year." "Farming has run in my family on both sides for many generations. 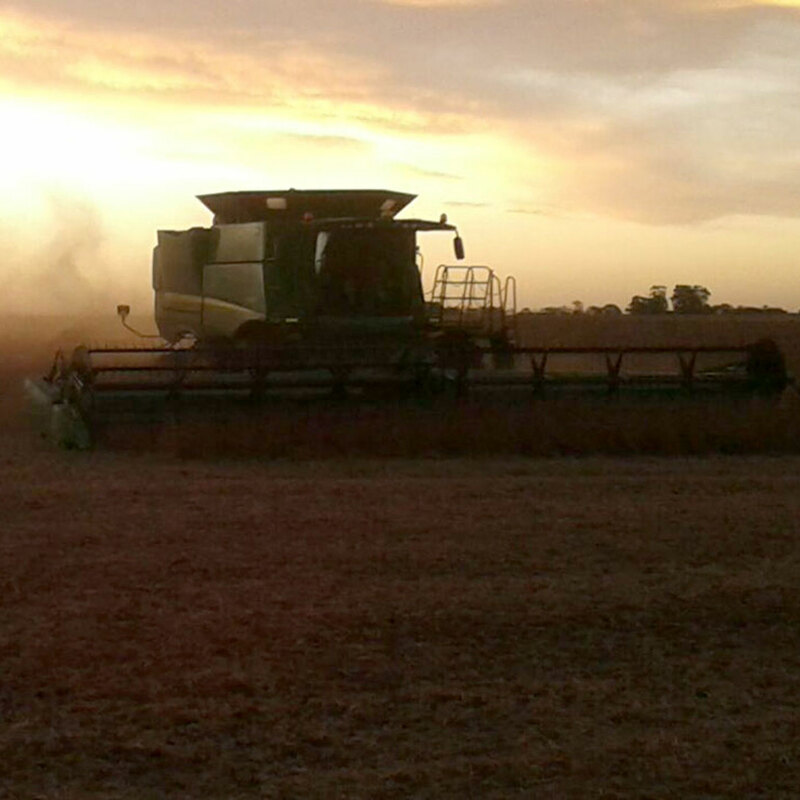 This is a picture of my dad cutting soybeans in our 9500 Combine in south central Nebraska." "This image as described as 'waning light' was captured ... in Franklin County, NC. The perpendicular crops, consisting of wheat and tobacco, was the first thing to catch my eye while the sunset cast the the most beautiful light on the crops. This was such a beautiful way to end the day." -- Jaime T.
Corn harvest near Coffee County Georgia. -- Jonathan S.
"Off to the start of 2016 Harvest Season with Jackman Farms a great friend and family in Nebraska." -- Brent H.
A bird's eye view of harvest. 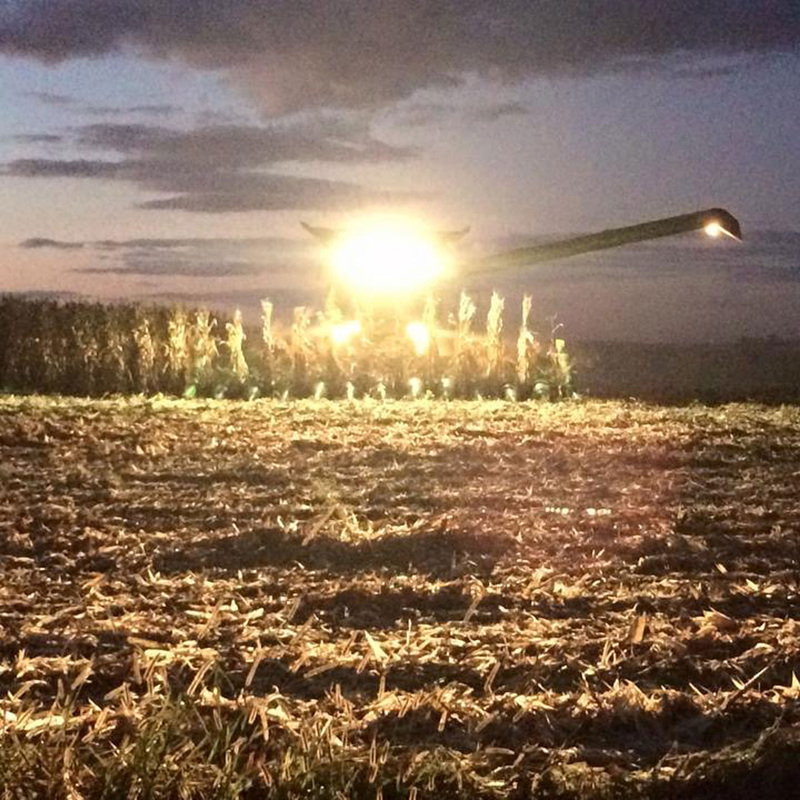 -- Tanner M.
Harvesting corn into an amazing Iowa sunset! Taken near Washington, Iowa. -- Erin B. "Looking into the last soybean field to wrap up the 2016 soybean harvest. Thankful for another safe and bountiful harvest year." 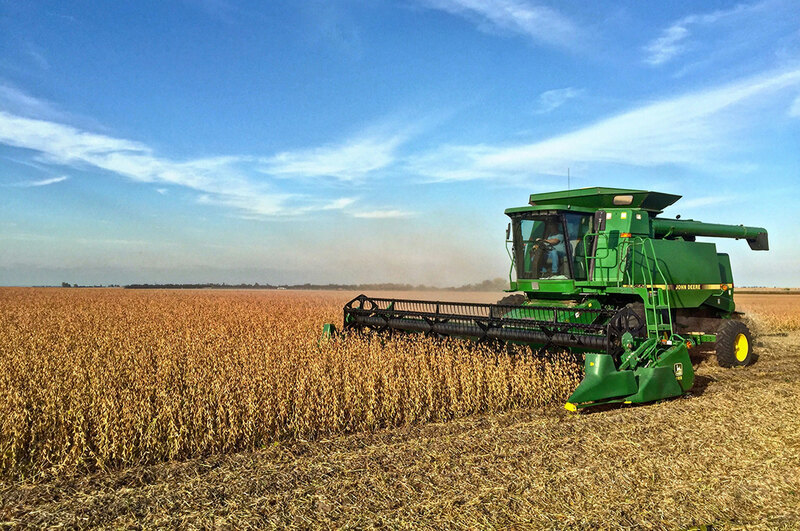 -- Matt W.
Soybean harvest as seen in Argentina. "We work long hard hours ... but we love what we do! We find beauty in our day from dawn until dusk ..."
Watching corn harvest in York, Pennsylvania. Cotton harvest photographed in Brazil. 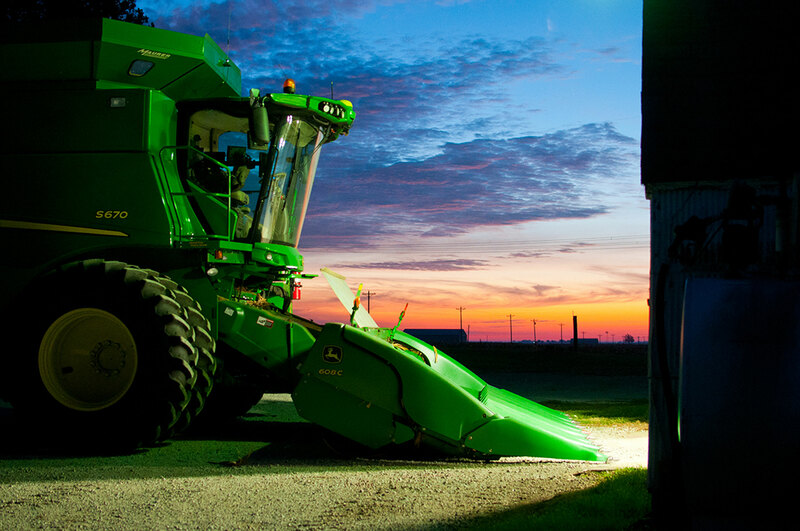 Do you have a favorite John Deere story or photo that you would like to share with others? If so, consider submitting it using our John Deere Stories app. If you enjoyed these photographs you might want to look at some of our other image galleries below. Visit the John Deere Journal for unique stories, interactive experiences, news and opportunities to engage with others who are linked to the land. Copyright ©2014-2019 Deere & Company. Want to see more stories like this one? 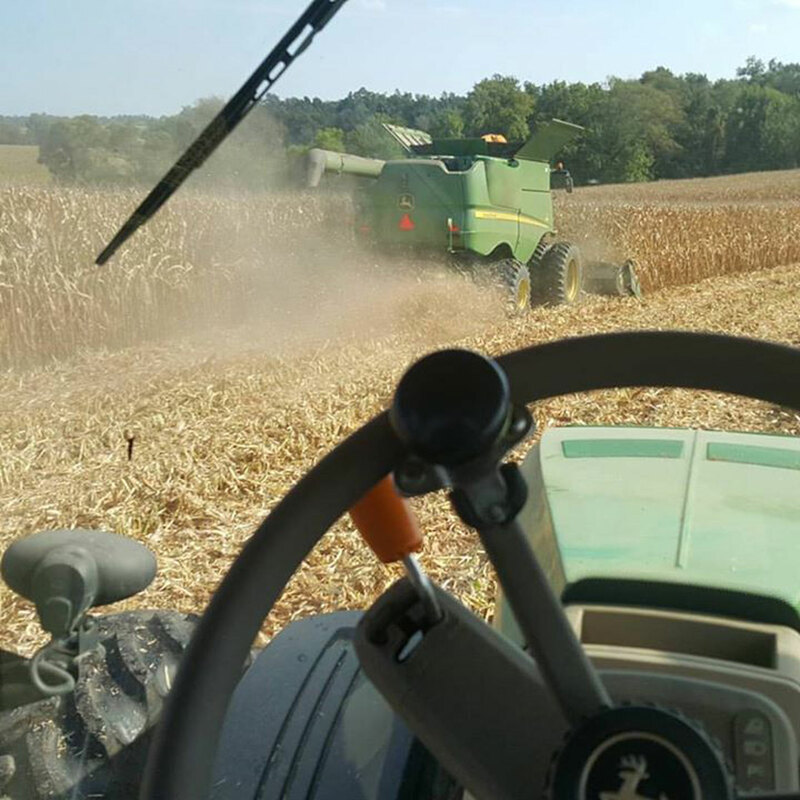 Get the latest stories from The John Deere Journal delivered to your inbox. Sorry, this link is not available on this kiosk.